Margaret was never off mission. Never. A blessing to all who shared in her love for gardening. I never knew Margaret, but I felt like I did. Through your posts, your book, and talking to Tara, I felt like I was a friend. So sorry to hear of her passing, but she will be an inspiration to gardeners far beyond her years! It's sad to know her time with us here is over. Martha, your sharing of her garden, her thoughts, her exuberant personality, and her extraordinary knowledge and gardening accomplishments is appreciated. 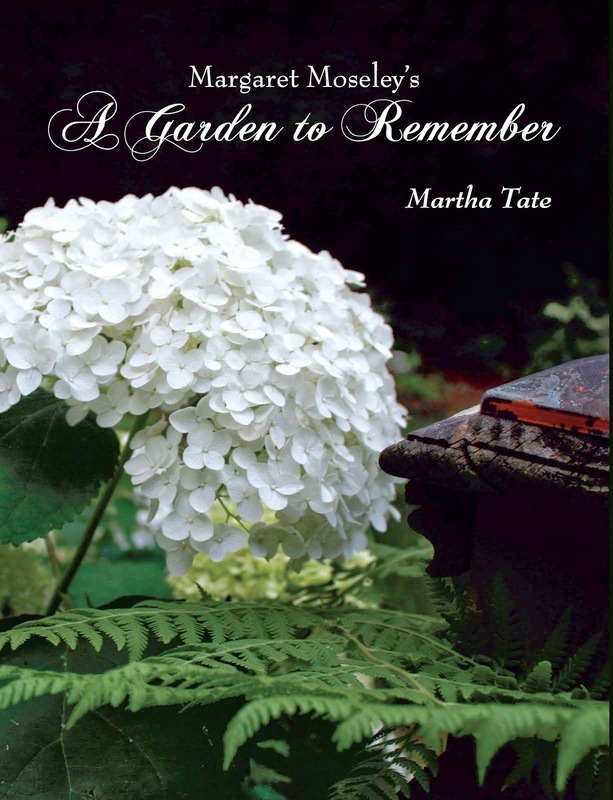 Your beautiful book "A Garden To Remember" was the perfect and timely tribute to Margaret and her special talents.How great that she had such a book about her garden and herself for the last two years of her life on earth! Her soul is now blooming in springtime, in a heavenly garden. Although I did not meet her, I feel that I know her. Thank you so much for your devotion and sharing of this great lady with us.